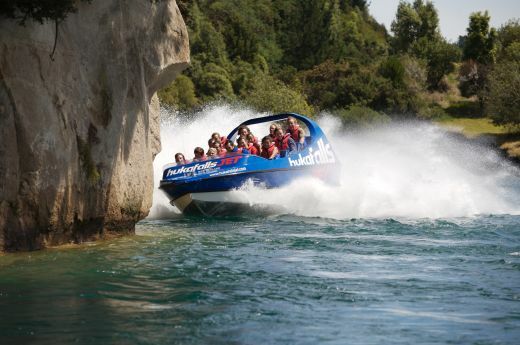 The Great Lake Taupo region is New Zealand’s largest and most beautiful lake and Anchorage Resort are able to help you with boating on the lake, fishing, our cruising to see the Maori rock carvings. For those wanting an adrenalin experience there is bungy jumping and jet boating available. More family friendly activities include mini golf and the local thermal pools. Across the road is the 2 Mile Bay Sailing and Watersports Centre where you can hire yachts, kayaks, windsurfers and paddle board or if something with a motor is more to your liking then Taupo Jet Ski is at the boat ramp. There are three NZ Cycle Trail Great Rides close by and Tongariro National Park is just over one hour south. 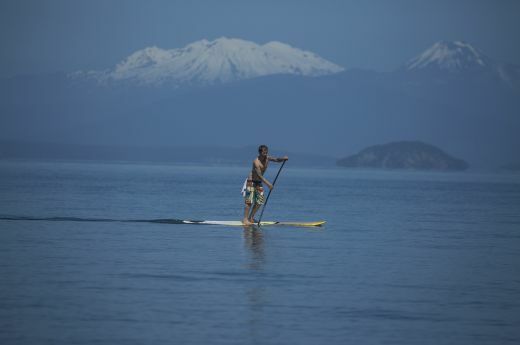 Heritage Collection Anchorage Resort is your gateway to The Great Lake Taupo region. Our team is able to recommend and assist with booking you activities with local tourism operators. And a visit to Taupo is not complete without a trip out on the lake - take a cruise or kayak tour and visit the must-see Maori rock carvings, or try your hand at trout fishing. Another must-see in Taupo is the spectacular Huka Falls, the most visited natural attraction in New Zealand! They are free to visit, but if you want to get up closer then why not take a jet boat ride or take part in any number of other adventure attractions around the region from bungy jumping to mountain biking. 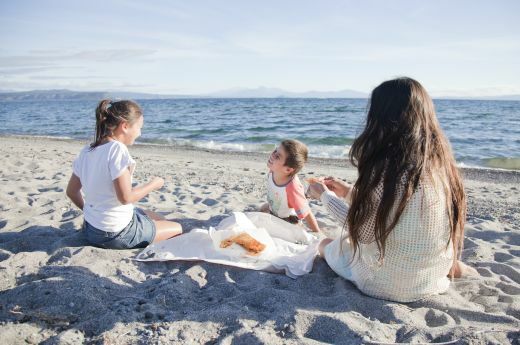 More family friendly activities include mini golf, the local thermal pools, horse treking, Huka Prawn Park, mountain biking or just have fish and chips by the lake with a quick swim. 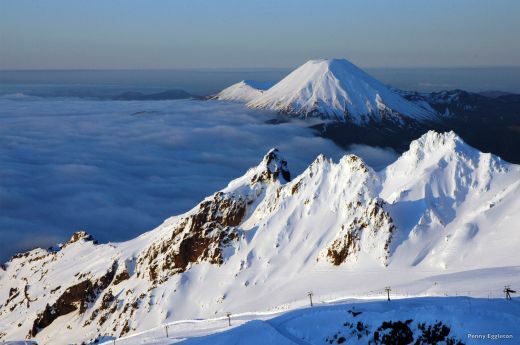 The World Heritage Tongariro National Park is just over a hour south with it three mountains on the volcanic plateau, a summer hiking mecca and winter skiing wonderland.